Without a doubt, bingo is a game that has stood the test of time. Bingo is as popular now as it was a few decades ago, and its popularity is not set to wane anytime soon. In fact, it might be more popular than ever, especially since you can now play it over the Internet. Online bingo has gained plenty of fans, and this is especially true for bingo variations such as 90-ball bingo. 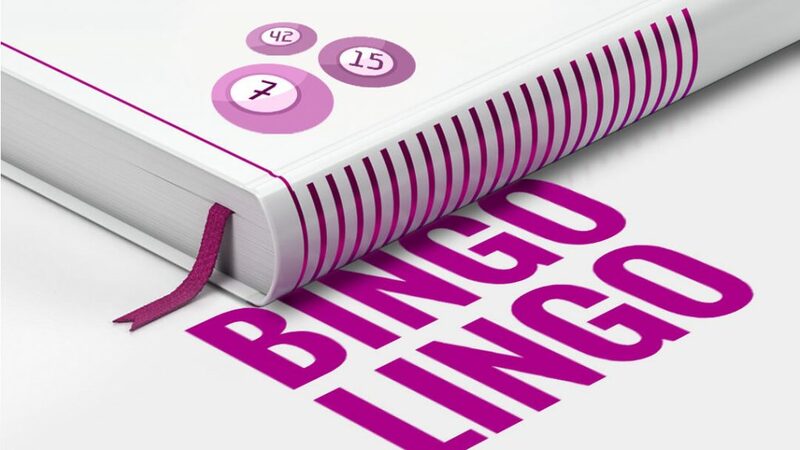 But if you are planning to play bingo online (and make some new friends and acquaintances along the way), it’s a good idea to familiarise yourself with the bingo lingo that is most commonly used in bingo rooms today. To be able to play online bingo, you would need to purchase a ticket. Tickets are also often referred to as ‘cards’. You have the option to buy as many tickets as you want. 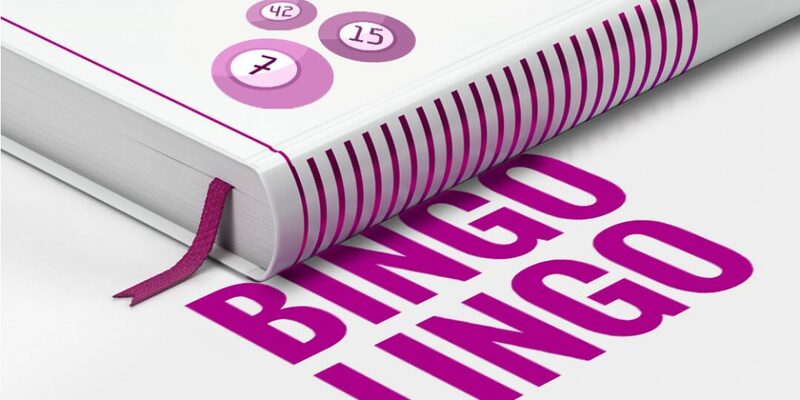 In online bingo, players usually buy at least two tickets to increase their chances of winning. In its essence, the chat moderator is simply the person hosting the room – but their role is usually more than this. The chat moderator often plays entertainer as well as advisor. For example, if you have any questions or concerns, the chat moderator can give you the answers you need. Also, the chat moderator, as the name implies, is there to ‘moderate’ the conversations and make sure that the proper etiquette is followed. The original term ‘house’ refers to the shout of the player who wins. ‘House’ is what the winning player would shout out in a bingo hall once they had marked off the necessary numbers for a win. But in online bingo, the term is a bit different. In online bingo, the term ‘house’ often refers to the first player to mark all the 15 numbers on their card. RNG is the acronym for ‘Random Number Generator’. Online bingo games use this number generator to make sure that whatever balls are picked out or called are done in a random manner. The Random Number Generator of each bingo site is often tested independently as well as certified by the licensing authority so players know that the games are always fair. Casino 9 Online Blog providing information regarding various types of casinos like bingo, poker,blackjack etc…………..